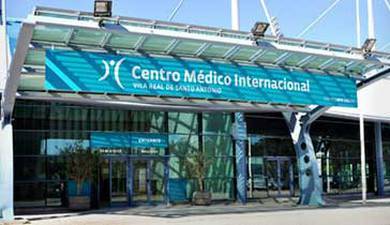 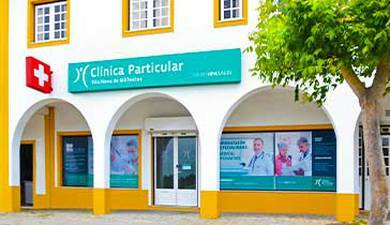 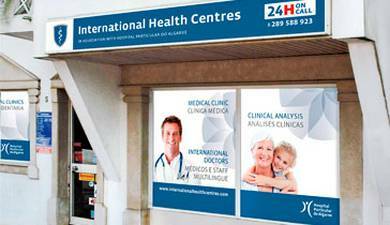 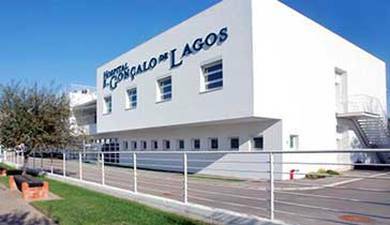 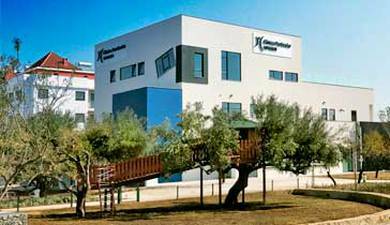 As from the 1st May the Hospital Particular do Algarve is providing 24 hour Paediatric Medical Emergency in the Algarve. 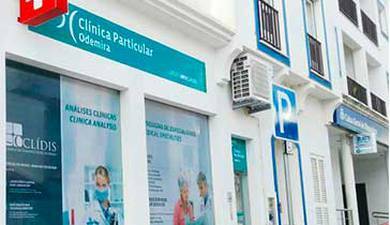 The Hospital in Gambelas – Faro, has extended its paediatric emergency hours, by increasing the number of specialists in order to provide permanent medical care for babies and children. 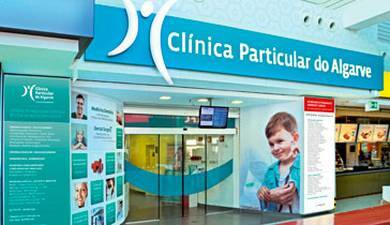 The emergency paediatric unit will have paediatricians on duty 24 hours a day, 365 days a year in order to cater for all your child’s health. 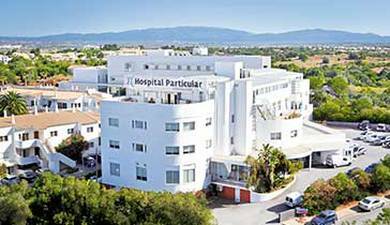 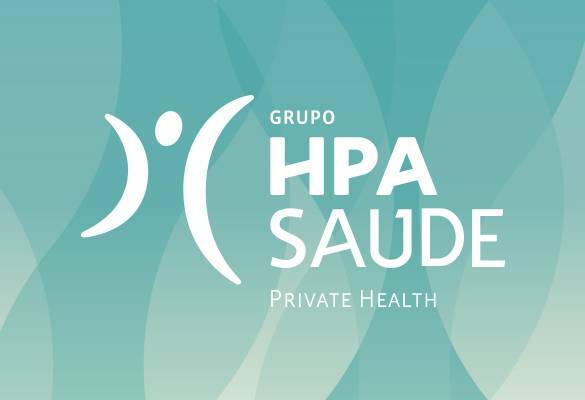 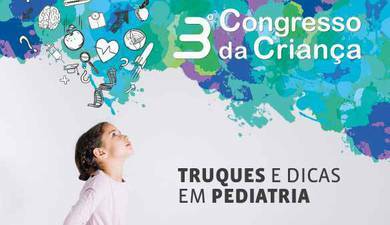 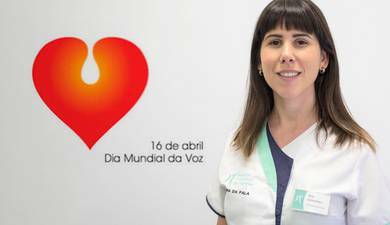 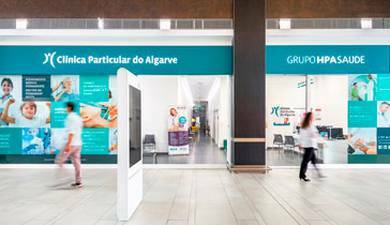 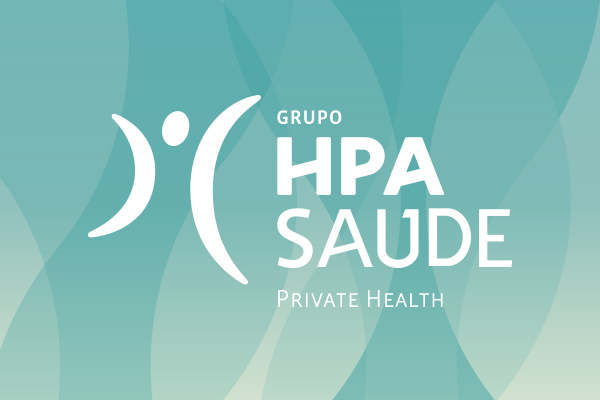 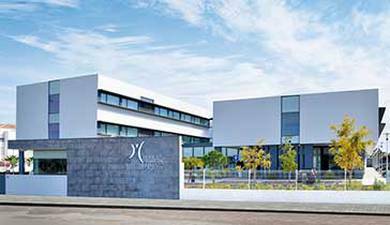 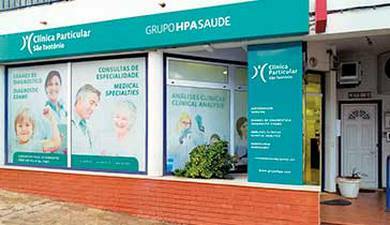 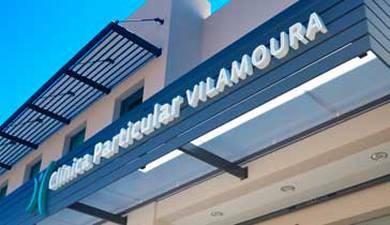 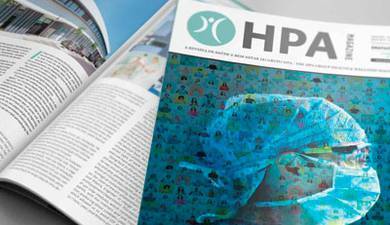 Improving the quality of health care of the mother and child is the commitment of the Administration of the Hospital Particular do Algarve. 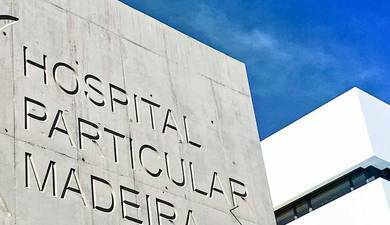 Also during this summer, the Hospital in Gambelas will provide a Neonatal Unit, capable with dealing with any emergency that may occur during Childbirth, therefore offering greater safety and tranquillity to future parents and babies. 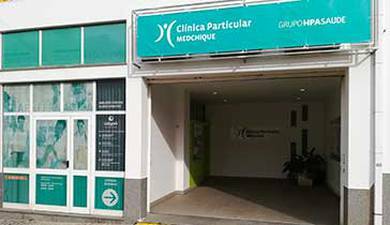 Being born and growing up at the Hospital in Gambelas, knowing that the latest technology is supported by a large and specialized team of professionals, will provide the reassurance and confidence necessary as far as health and well-being is concerned.